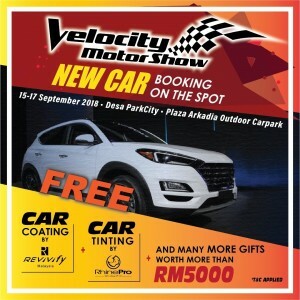 The Velocity Motor Show 2018 (VMS 2018) will be held in the Plaza Arkadia Outdoor Carpark in Desa Parkcity this coming weekend (15 – 17 September). The three-day motor show will be on from 10 am – 10 pm. 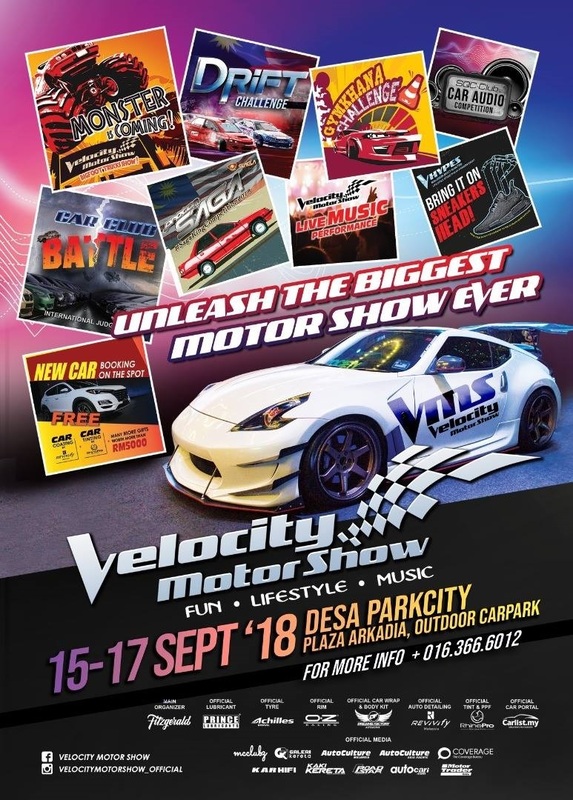 This is the third instalment of the motor show and will showcase cars and all things automotive, and will include entertainment, extreme sports, food and lucky draws. One of the highlights will be the Big Foot Trucks Show featuring modified pick-up trucks; another will be the Liberty Walk Thailand and Malaysia pavilion with modified machines on display. 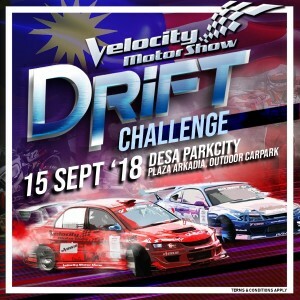 Other attractions include a Drift Challenge, judged by Loyai “War Head” Hanizam, and Malaysia’s Prince of Drift, Tengku Djan Ley. The Gymkhana Competition by GRA is another motorsport to be featured at VMS 2018 and visitors will get to see drivers race against time through a set of obstacles. 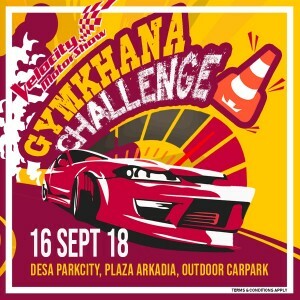 There will also be a Car Club Battle with a multi-national judging panel from Malaysia, Indonesia, Thailand and Singapore to decide which club has the best sets of wheels, as well as the SQC Club Car Audio Competition. Non-automotive attractions include streetwear fashion and sneakers trade and display, extreme sports competition (VHYPES BMX and Skateboarding), and live music performances by local acts. Besides this, those who book a new car during VMS will receive free gifts worth over RM5,000. Entry to VMS 2018 is RM10 per day, or RM15 for three days. The one-day ticket entitles you to two lucky draw chances (VMS & VHYPE) while the three-day ticket entitles you to six lucky draw chances. 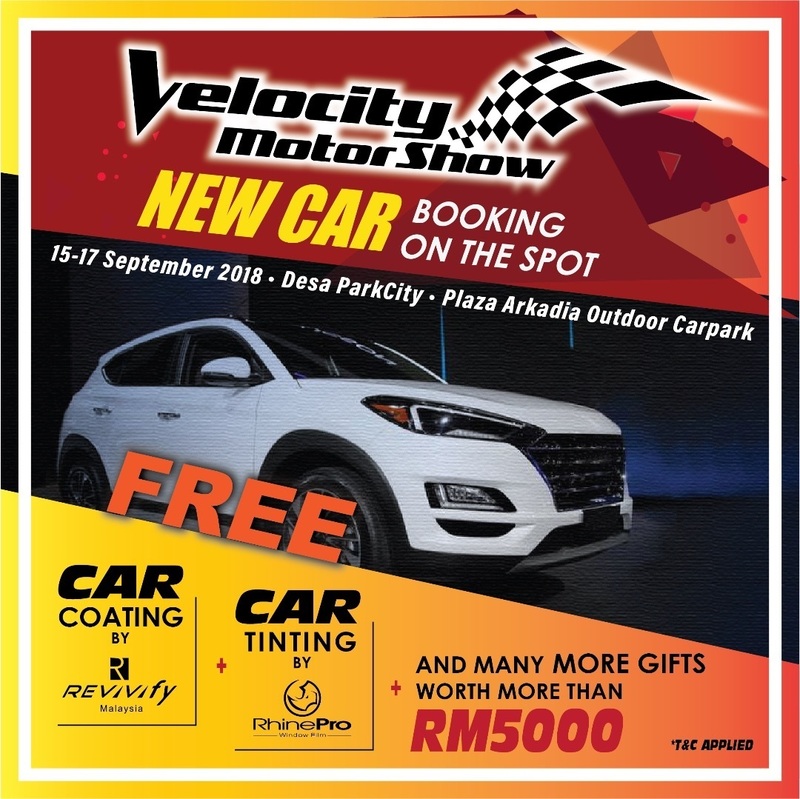 For more info, check out Velocity Motor Show on Facebook or on Instagram, or contact (016) 366 6012.